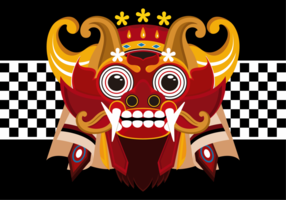 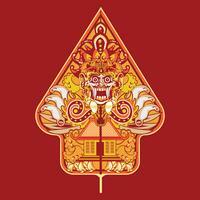 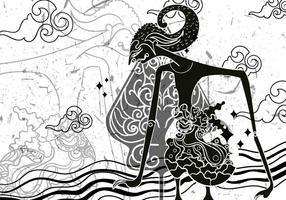 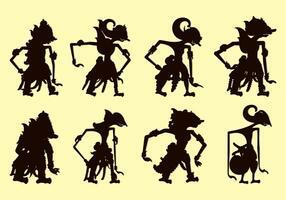 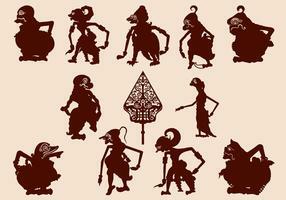 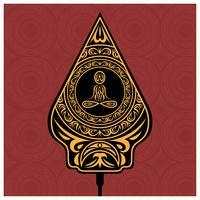 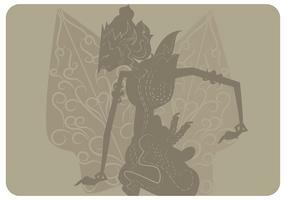 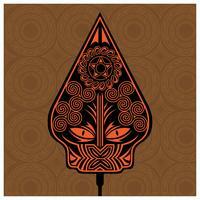 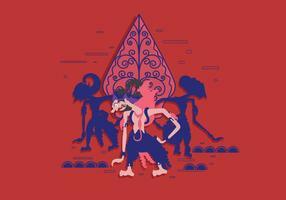 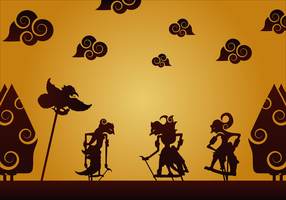 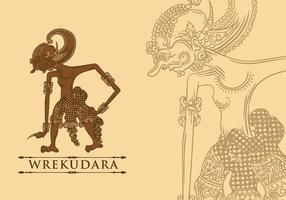 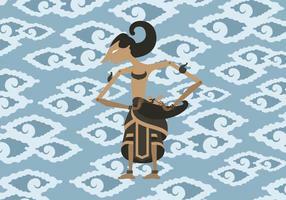 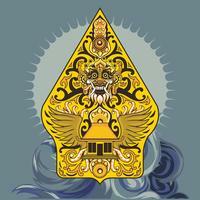 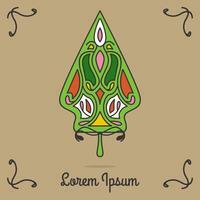 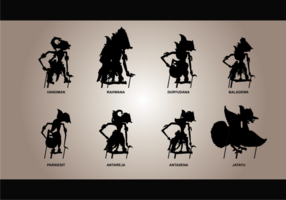 The Wayang is a Javanese word for a theatrical performance with puppets or human dancers. 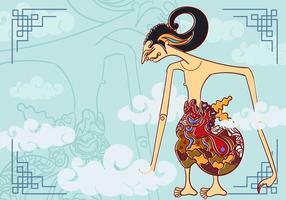 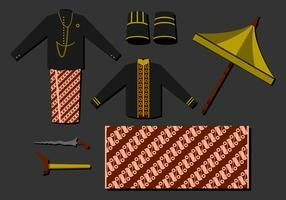 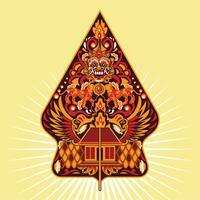 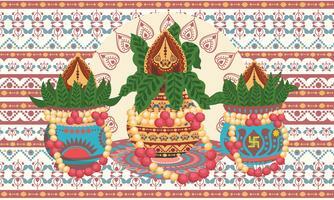 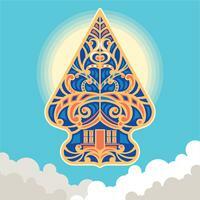 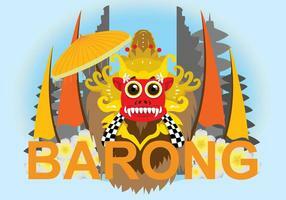 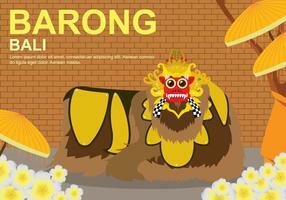 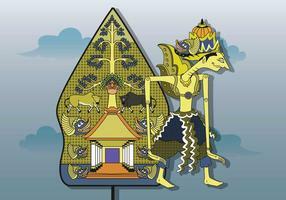 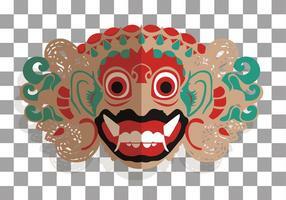 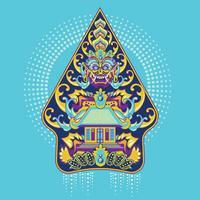 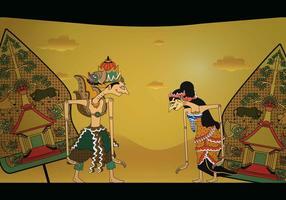 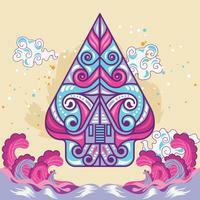 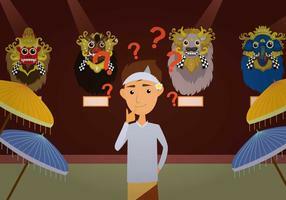 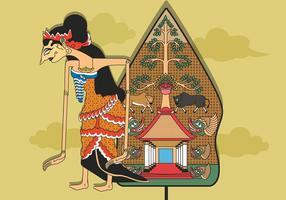 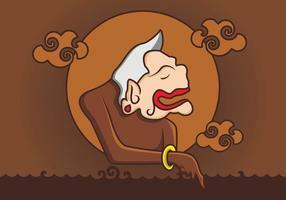 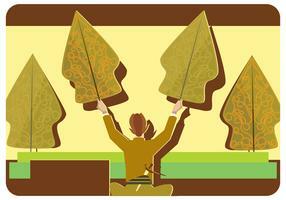 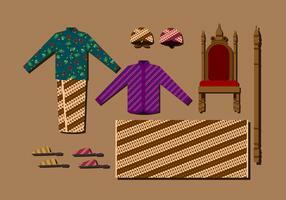 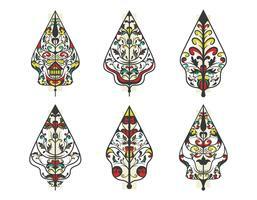 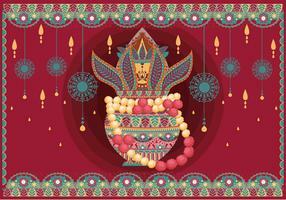 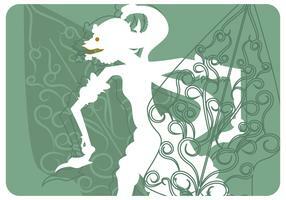 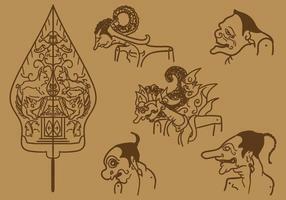 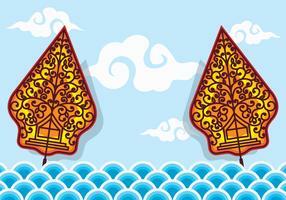 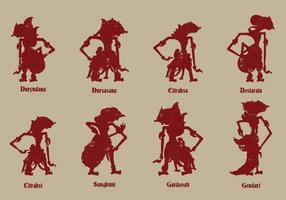 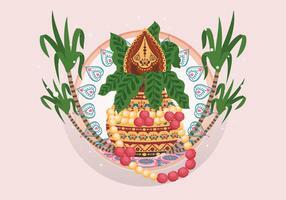 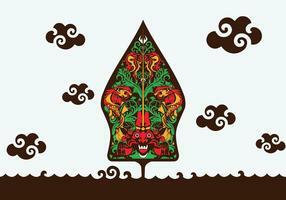 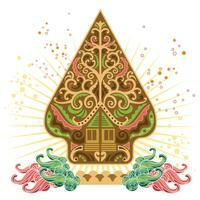 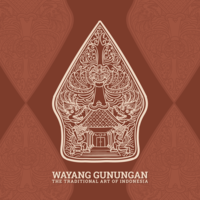 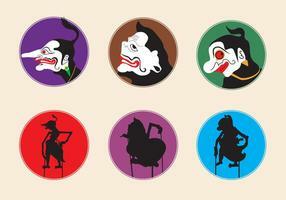 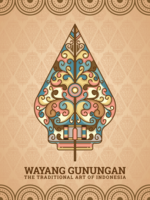 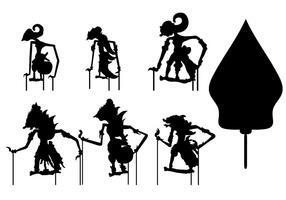 When the term is used to refer to kinds of puppet theatre, sometimes the puppet itself is referred to as wayang. 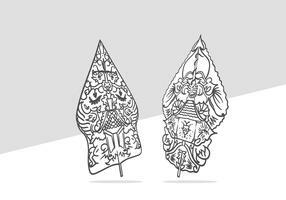 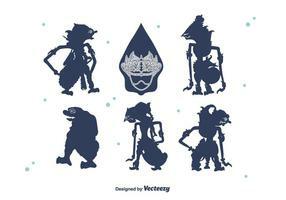 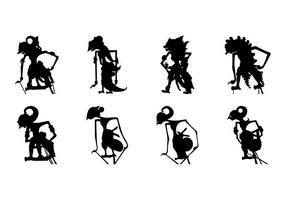 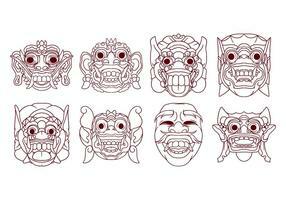 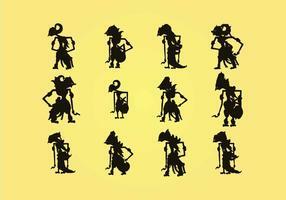 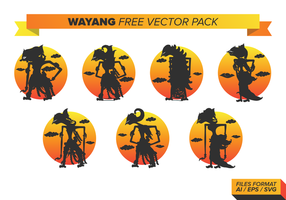 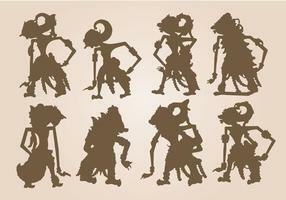 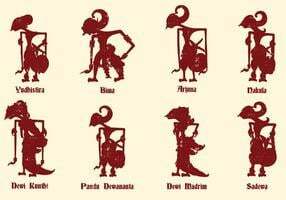 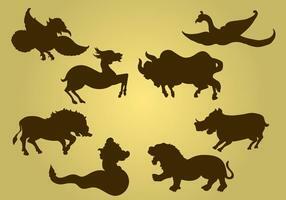 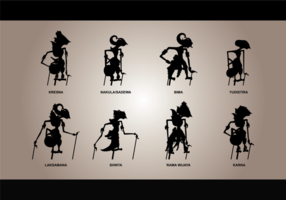 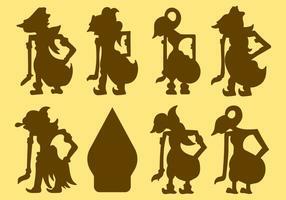 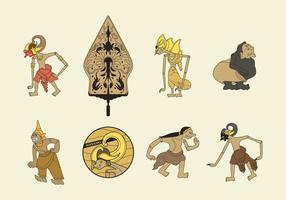 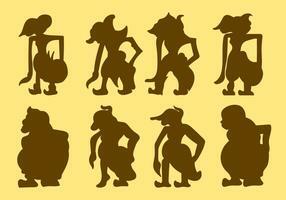 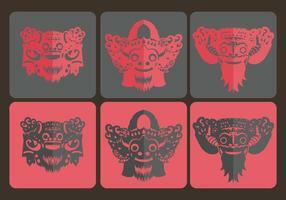 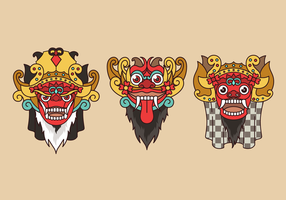 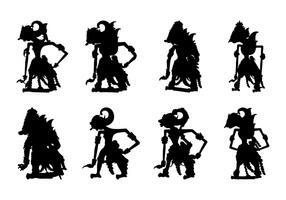 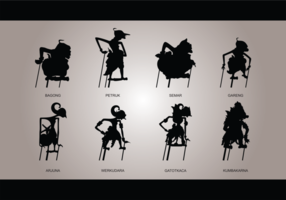 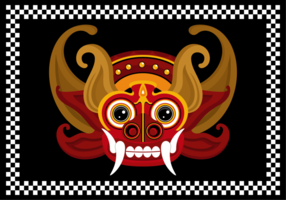 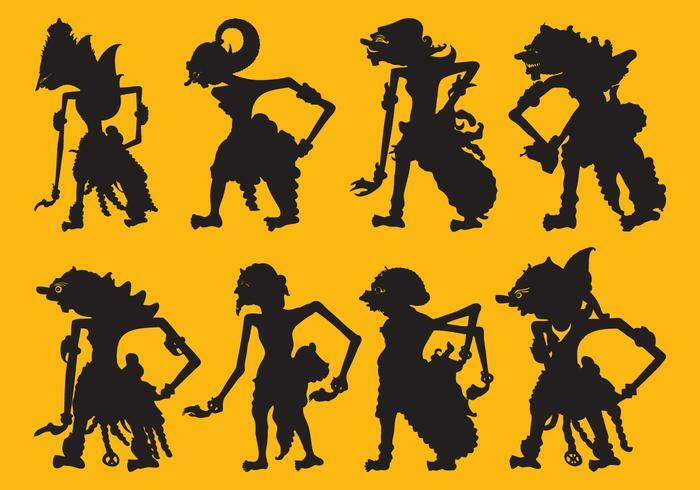 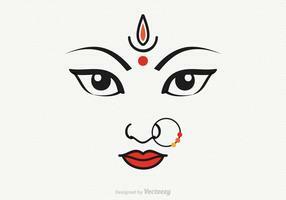 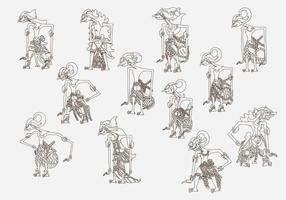 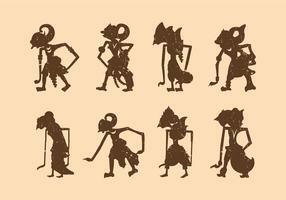 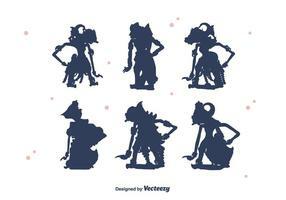 Download this set of puppet silhouettes for your projects or publications of culture and tradition.